Or view larger version. 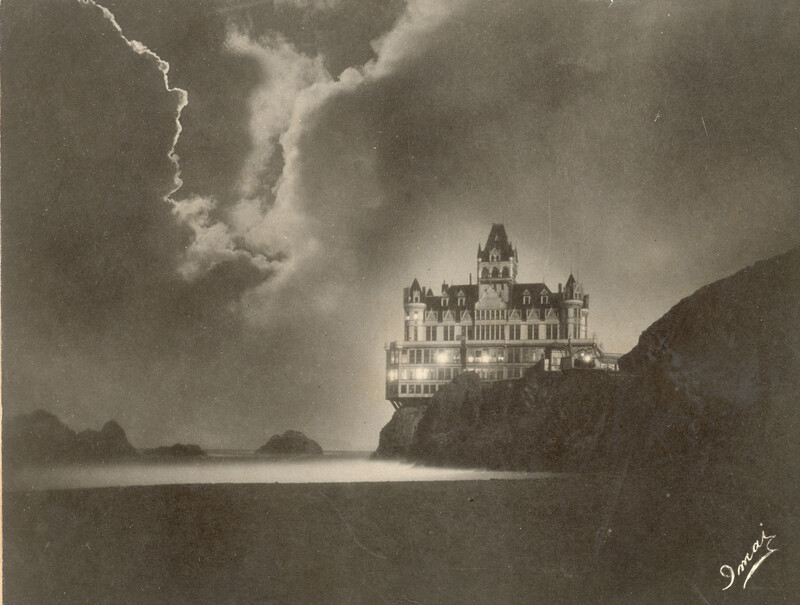 The Cliff House. ca. 1900. Unknown photographer. Photograph. Collection of Oakland Museum of California. Gift of Mr. Morris Nash.